The grant will cover outreach to businesses to encourage and support them with registering to accept Healthy Start vouchers. 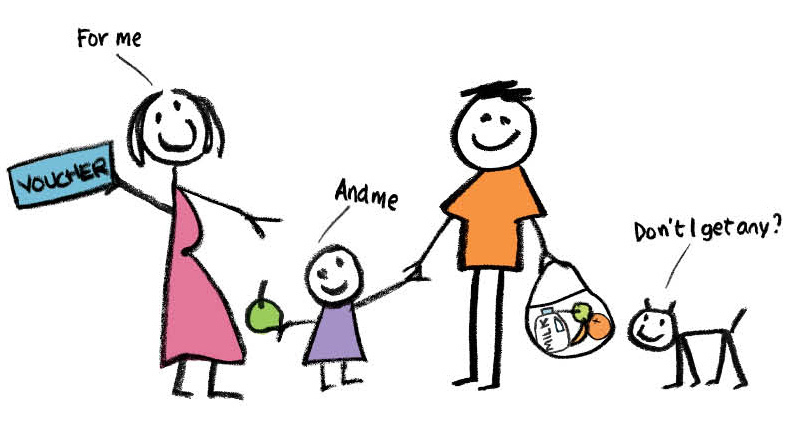 CSF will also work to promote Healthy Start to potential beneficiaries through the Cambridge Food Poverty Alliance partners, at community events and through running cookery activities for eligible families. It follows previous research with retailers in the city that highlighted low levels of awareness about the scheme. The project runs until the end of July 2019 and will complement the activity already happening through Veg Cities. The level of uptake for Healthy Start vouchers in Cambridge is low and stands at 59 per cent. Over 250 eligible families are not receiving the vouchers, which results in a cash shortfall of over £60,000 a year for the city – money that should go to support the most vulnerable families and could be spent in the local economy.